With the first days of summer here at long last, we couldn’t be more excited to announce our next trunk show! 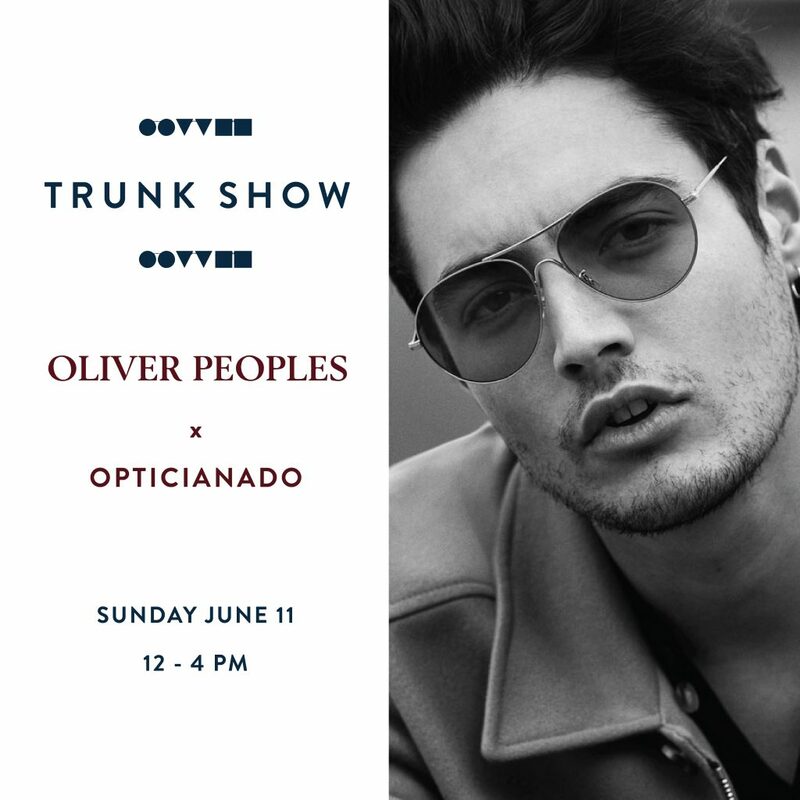 On Sunday June 11th we will be hosting the entire collection from Oliver Peoples from 12 – 4 PM! What better time to make a Sunday trip to the Junction and try on a frame or ten from one of the most timeless contemporary brands around? 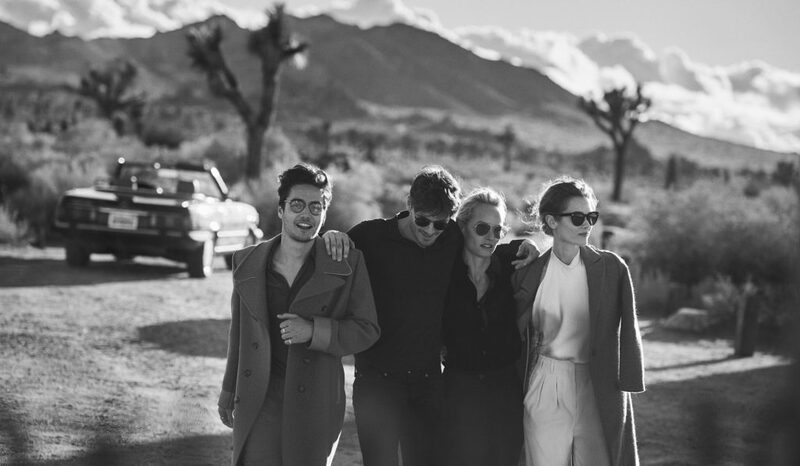 For a closer look at what we will have to offer, visit the Oliver Peoples official website and feast your eyes on their gorgeous campaigns!